A boat crash in the Piscataqua River Saturday night has left two people dead and two others injured. One of the two victims killed in a boat crash on the Piscataqua River over the weekend has been identified by New Hampshire State Police as a 7-year-old girl. 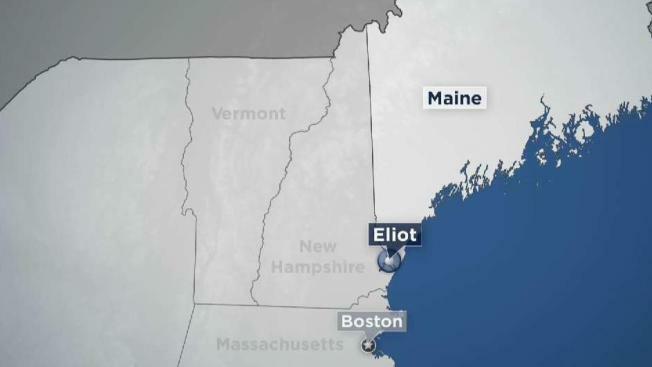 New Hampshire State Police Marine Patrol said 59-year-old John Wickman of Eliot, Maine, was operating a 24-foot Boston Whaler around 8 p.m. Saturday when it hit a buoy near the Elliot Boat Landing. A woman, identified as 56-year-old Eliot resident Laurie Stewart, and a 7-year-old girl died from injuries related to the crash. Investigators have not released the girl's name; however, family and friends identified the child as Kaillen Mykenna Wickman. An injured 5-year-old boy was taken to Children's Hospital in Boston for treatment. His current condition is unknown. Family and friends identified the boy as Kaillen's brother, Michael "Mikey" Wickman. Wickman was taken to York Hospital in York, Maine, for a possible back injury and bruising. His current condition is unclear. A GoFundMe page created on Monday has raised more than $12,000 for the family. Several agencies from Maine and New Hampshire responded to the crash, which remains under investigation. The exact cause of the crash remains under investigation but authorities said operator inattention may have been a factor.